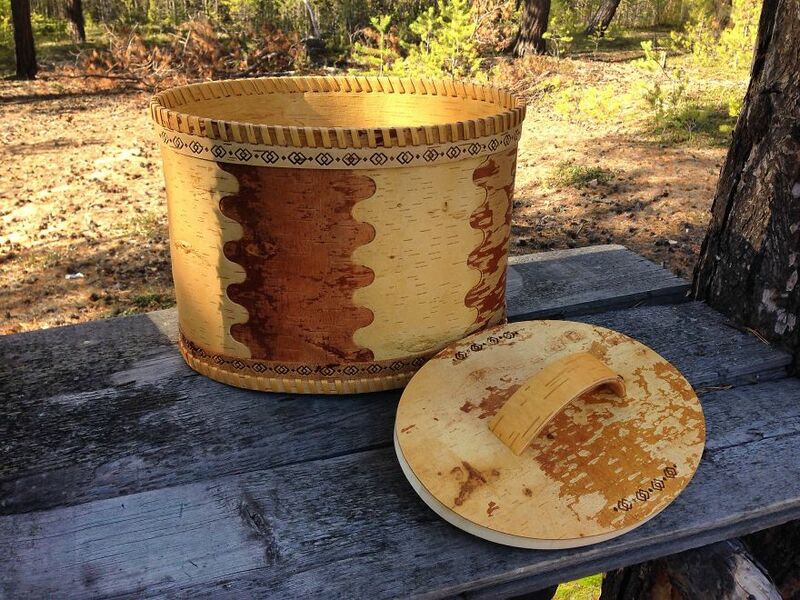 Over this work I worked all week, it turned out a very large roomy birch bark bread box! 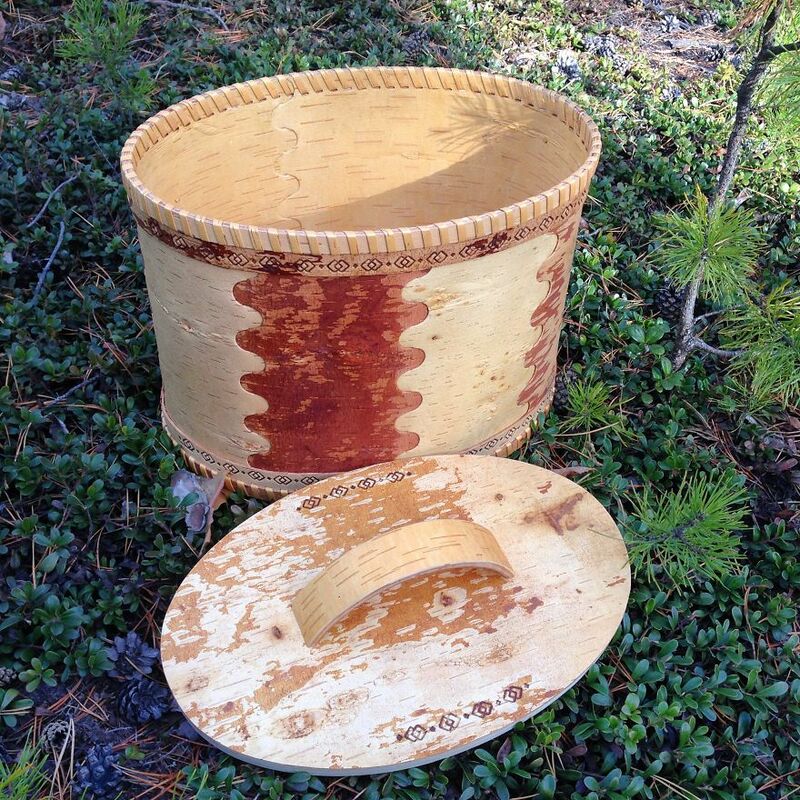 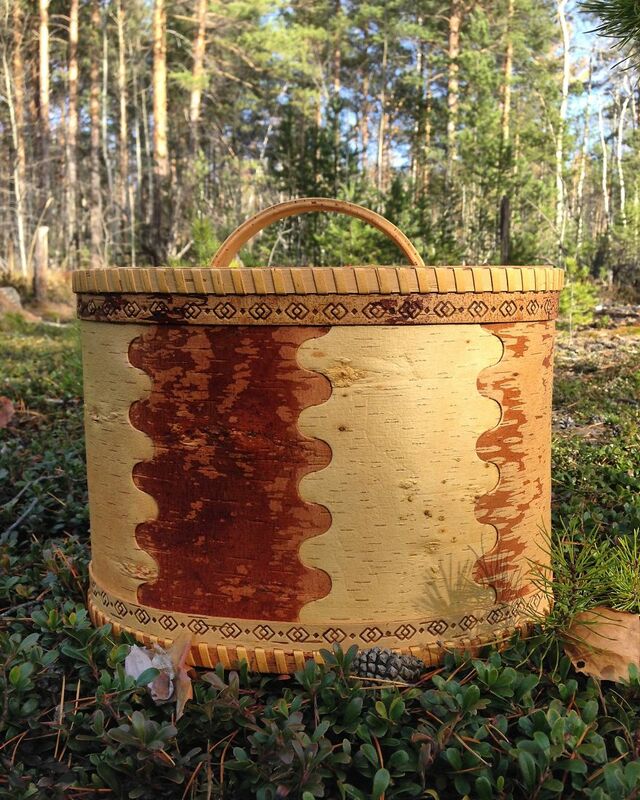 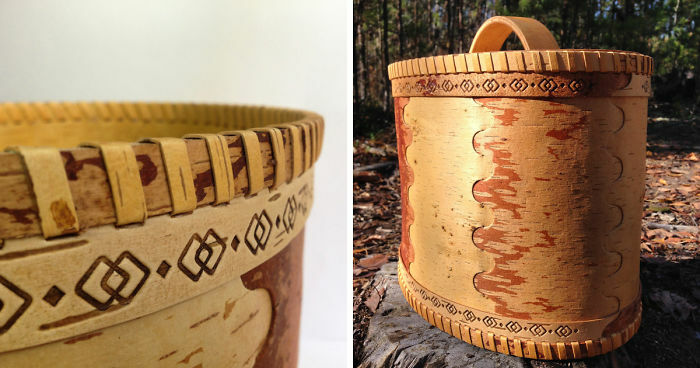 Who wants that bread was always fresh will be very happy with this birch bark Bread Bin made from natural birch bark. 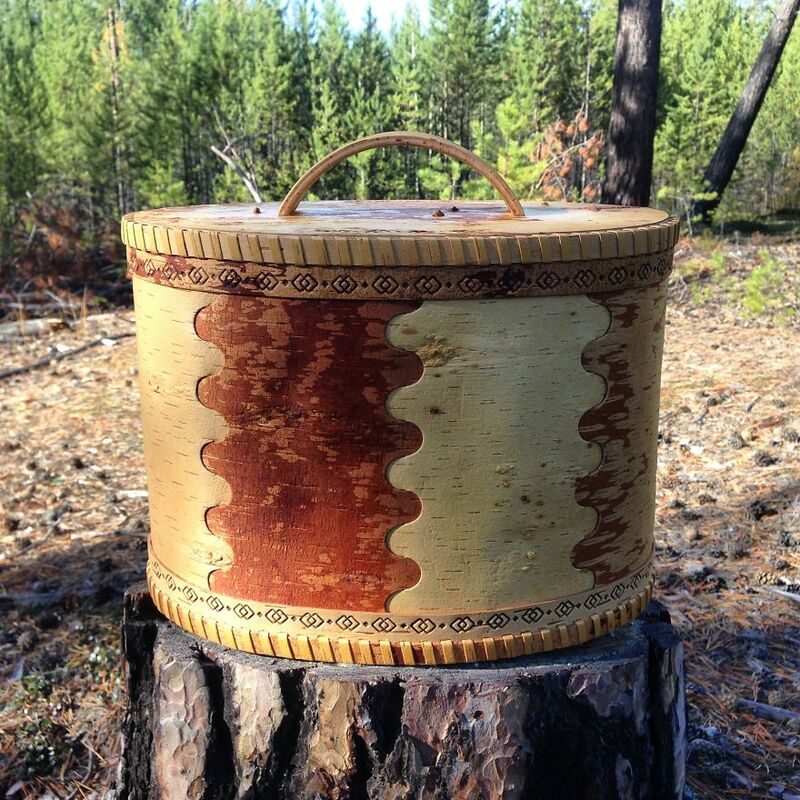 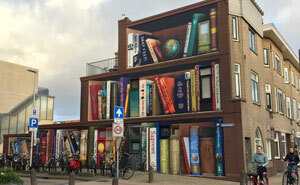 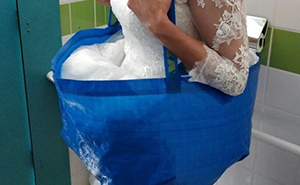 It is perfectly suited for families and communities that have to store a lot of bread.